AireSpring has appointed Jesse Michael as its Atlanta-based channel manager. 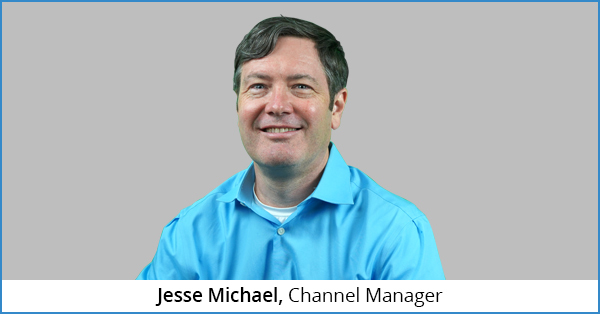 As the newest addition to a rapidly expanding Southeastern channel sales team, Michael brings a 15-year background in telecom, with a winning record in both channel and direct sales serving partners, VARs, MSPs and customers. Most recently, Michael was a client executive for Verizon Business Markets, where he built a partner portfolio and managed business continuity solutions. Michael joined Verizon after 10 years serving as the business development partner manager for Peak 10 and ViaWest. 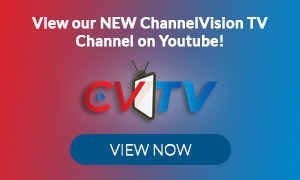 He began his telecom career with Windstream as a major account executive before moving on to ComSolv where he was a communications and cloud consultant, growing partner relationships in new enterprise and mid-market accounts. Working from his Atlanta office, Michael is well positioned to work with new and existing partners in the Southeast region, where the company’s 100 percent channel-focused strategy is poised for growth. His emphasis on long-term relationship-building throughout his successful telecom career will complement the AireSpring profile and reputation for stability and consistency in the industry.